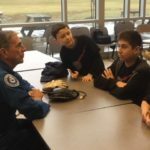 Veteran astronaut Dr. Don Thomas talked to a crowd of roughly 40 students, parents and siblings on Nov. 12, 2018 about working and living in space. 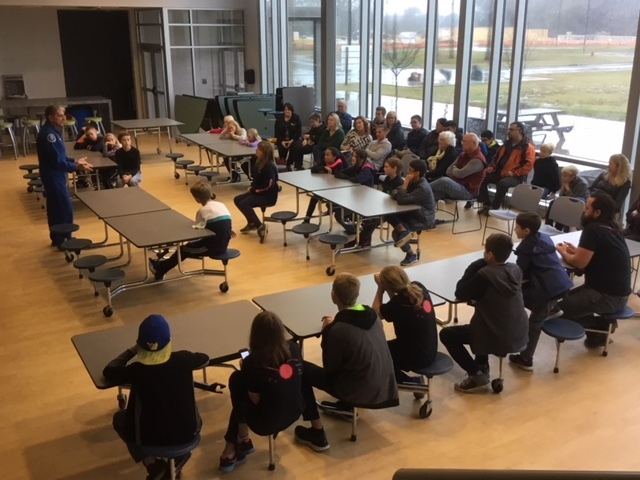 The students are members of five different FIRST LEGO League robotics teams from around Johnston County and will compete against each other in early December. 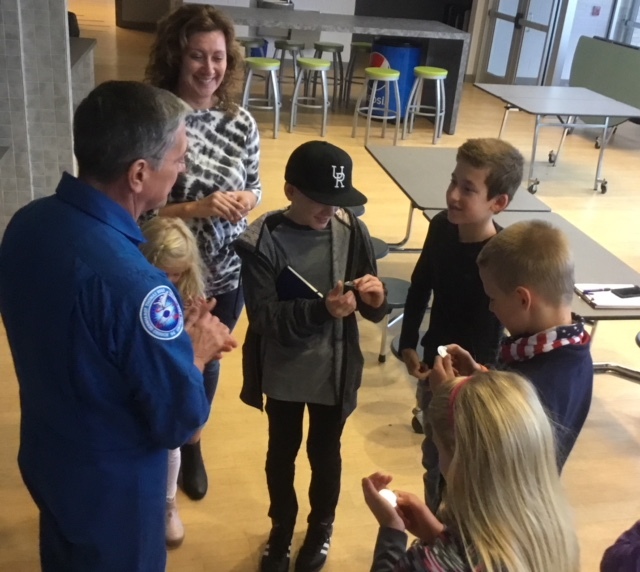 The homeschooled FIRST LEGO League team, the Ragnarblocks, received coins from Dr. Don Thomas after his presentation about working and living in space. 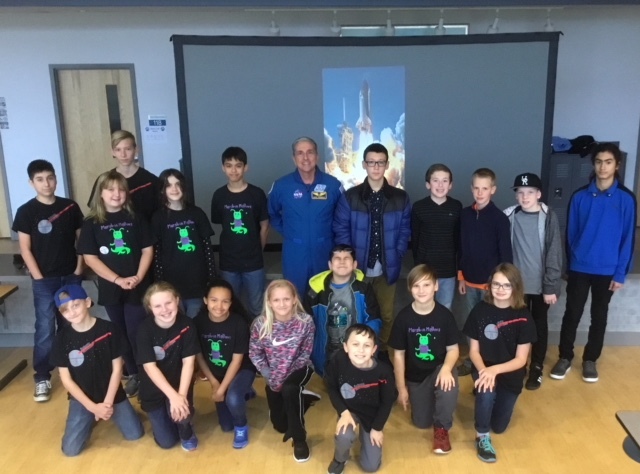 Dr. Thomas, a veteran astronaut, coined more than 40 robotics students and their siblings during a presentation at Neuse Charter School on Nov. 12, 2018. 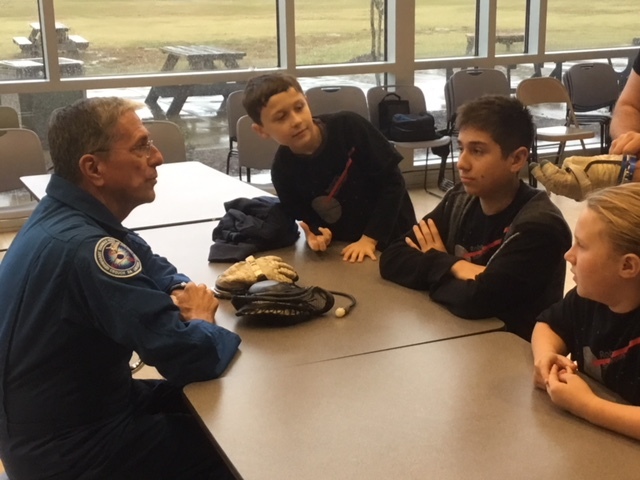 Members of Neuse Charter’s FLL team, Robotic Stormtroopers, talked with veteran astronaut Dr. Don Thomas on Monday, Nov. 12, 2018. 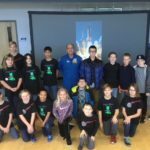 The robotics team will use Dr. Thomas’ presentation of “Working and Living in Space” to help them in their robotics competition in early December. 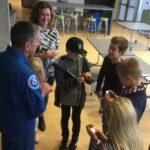 Previous articleSocial Security Matters – Will I Get Spousal Benefits? 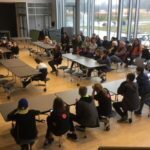 Next articleWhat Does It Mean To Live In Farm Country?